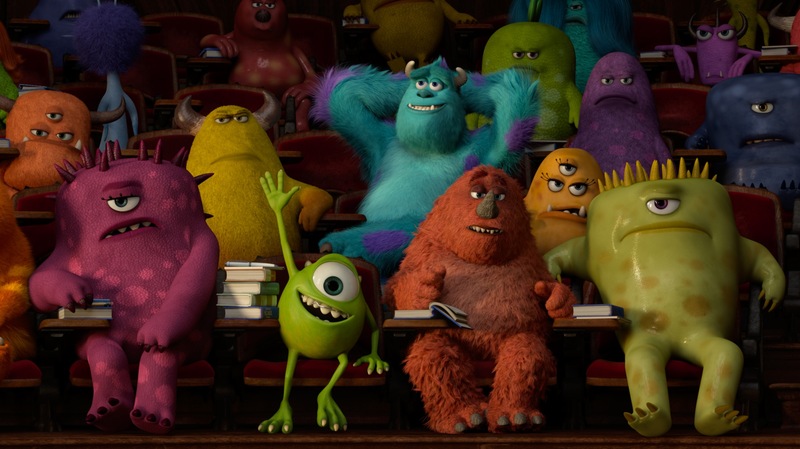 One of the biggest criticisms directed at Pixar today is that the studio has become reliant on producing sequels to its films rather than films based on original stories. We live in an era where franchises are highly sought after by major studios because they are more likely to be successful at the box office. Films such as Star Wars Episode VII and Fast & Furious 7 are currently in development and will likely bring in hundreds of millions of dollars. Audiences have a connection with the characters in franchises, hence the larger success rate. Pixar’s argument has been that it is not looking to develop sequels – it is seeking to bring great stories to the screen. Toy Story 2 and 3 were success stories. 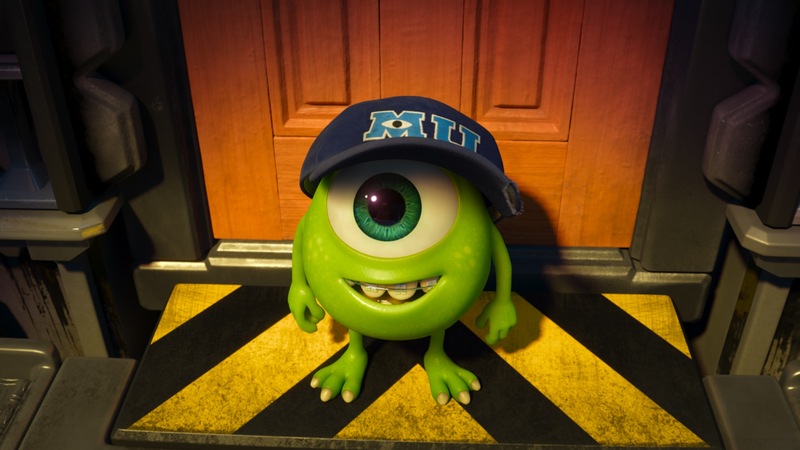 Monsters University, Pixar’s first prequel which arrives in theaters today, is another great addition to the studio’s catalog. Check out the spoiler-free review after the break!